Here's what you need to know about tomato paste, why you should buy it in a tube, and what to make once you have it. Tomato paste is an essential pantry staple to have on hand for whipping up delicious, deeply flavored meals—it can transform a ho-hum recipe, like a soup or sauce, into something really special. A little bit goes a long way, though, which is why you'll most often find tomato paste in small 6-ounce cans. With most recipes only calling for a tablespoon or two of tomato paste, even if you buy the tiniest can, you'll still have so much left over. You can always refrigerate the rest (and hope you remember to use it before it starts growing mold) or freeze it for use down the road (read more on the best way to do this below). Or, better yet, you could make the shift from canned tomato paste to tomato paste in a tube (maybe our favorite option). Here's what you need to know about tomato paste in general, why you should try buying it in a tube, and what to make once you have it. First things first. What is tomato paste, anyway? Tomato paste is basically super-concentrated tomato sauce. If you take tomatoes and cook them down, strain the skin and seeds from the mixture and continue to cook the sauce down until it forms a thick consistency, you get tomato paste. Manufactured tomato pastes often include a stabilizer, like citric acid, and salt (you can also find no-salt-added options), and sometimes herbs and spices. There are also options for double-concentrated and triple-concentrated tomato paste, meaning it's even more potent. The benefit of using tomato paste over other canned tomatoes (like tomato puree, crushed tomatoes or diced tomatoes) or even fresh tomatoes, is that you get the deep tomato flavor without all the extra water, making it great for recipes where you don't want a ton of liquid, like meatloaf or taco filling. Tomato paste can be used to intensify flavor over time in slow-cooked recipes or can quickly add a burst of flavor in quick 30-minute recipes for weeknights. To get the most flavor potential out of your tomato paste, plan to add it early on in the cooking process before adding liquids like water, broth or other canned tomatoes. This way, the tomatoes have the chance to caramelize and develop even further. Yes, it exists and yes, you need to buy it. Tubed tomato paste is a convenient alternative to canned tomato paste that lets you use just what you need, without worrying about what to do with the rest of the can. It's made the same exact same way as the canned stuff but is packaged in a convenient squeezable tube with a screw cap that preserves the tomato paste for longer. Most tubes are 4.5 ounces and yield 9 tablespoons, which is comparable to the 6-ounce cans that contain 10 tablespoons of tomato paste. Look for tubed tomato paste on the shelf next to the canned tomato paste, or if your grocery store doesn't carry it, you can buy it here. While it's a little pricier than its canned counterpart—$3.79 for a 4.5-ounce tube versus $1.19 for a 6-ounce can—you'll ultimately get more value out of the tube by wasting less. There are so many delicious ideas for how to use tomato paste. Want to whip up a quick homemade tomato sauce? What about a creamy tomato soup to go along with your grilled cheese? Tomato paste is a key ingredient that will add tons of tomatoey flavor quickly. Beyond the obvious option of using tomato paste to make a tomato-heavy recipe, like sauce or soup, you can also use tomato paste to elevate the flavor of other recipes—like we did in this Jackfruit Sloppy Joes recipe, in the dipping sauce for these Air-Fryer Zucchini Fries and in our Slow-Cooker Butter Chicken recipe. All of these recipes use tomato paste in different ways and call for just a few tablespoons, which is where tomato paste in a tube comes in handy, so you can use just what you need. 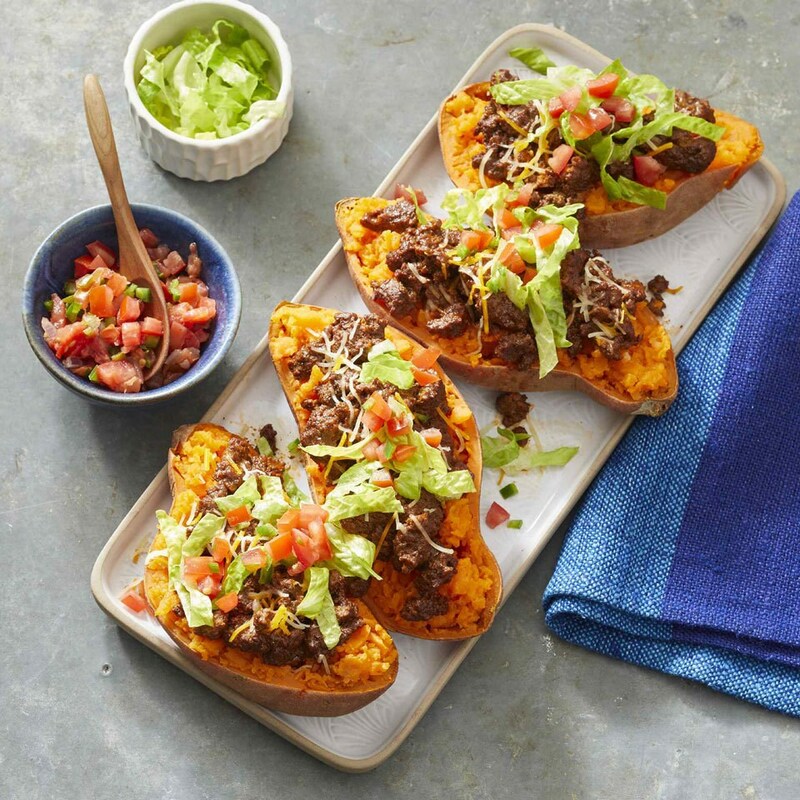 Rather than using store-bought taco seasoning that can be super high in sodium, try the homemade variation in this stuffed sweet potato recipe that uses tomato paste to add extra flavor. 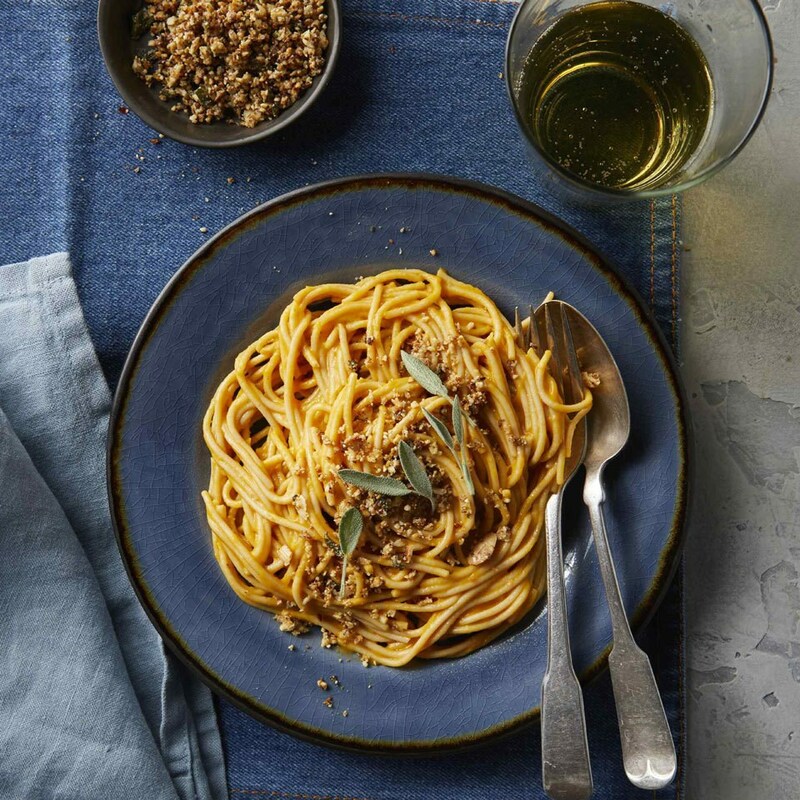 Butternut squash, garlic and onion are coated in an olive oil and tomato paste mixture, roasted and then pureed to create this ultra-creamy vegan carbonara sauce. 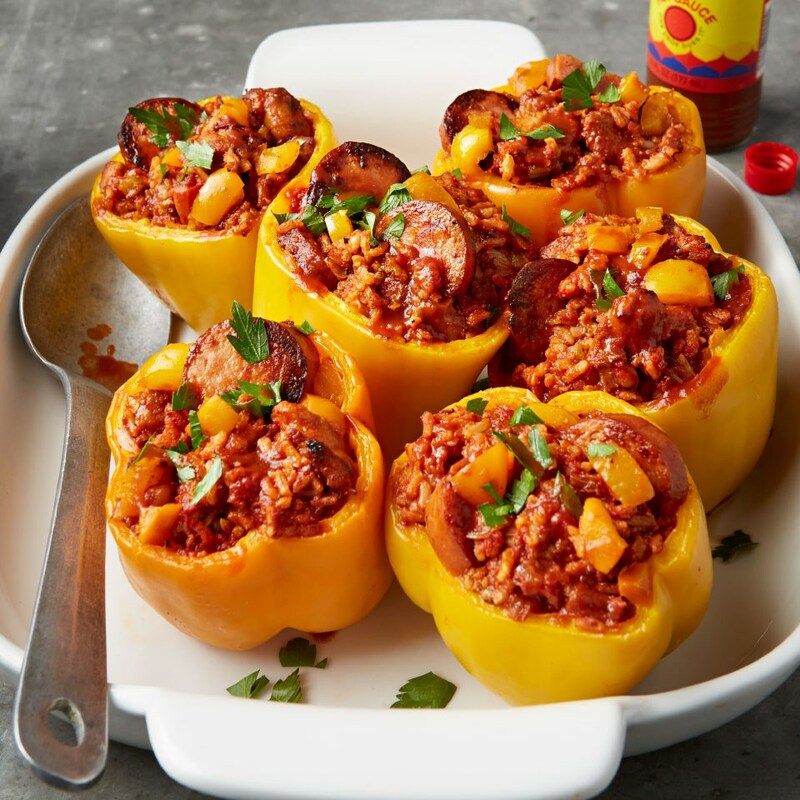 These jambalaya-stuffed peppers are a delicious example of how tomato paste and canned tomatoes (in this case, diced tomatoes) can be combined to amp up the tomato factor of a dish. 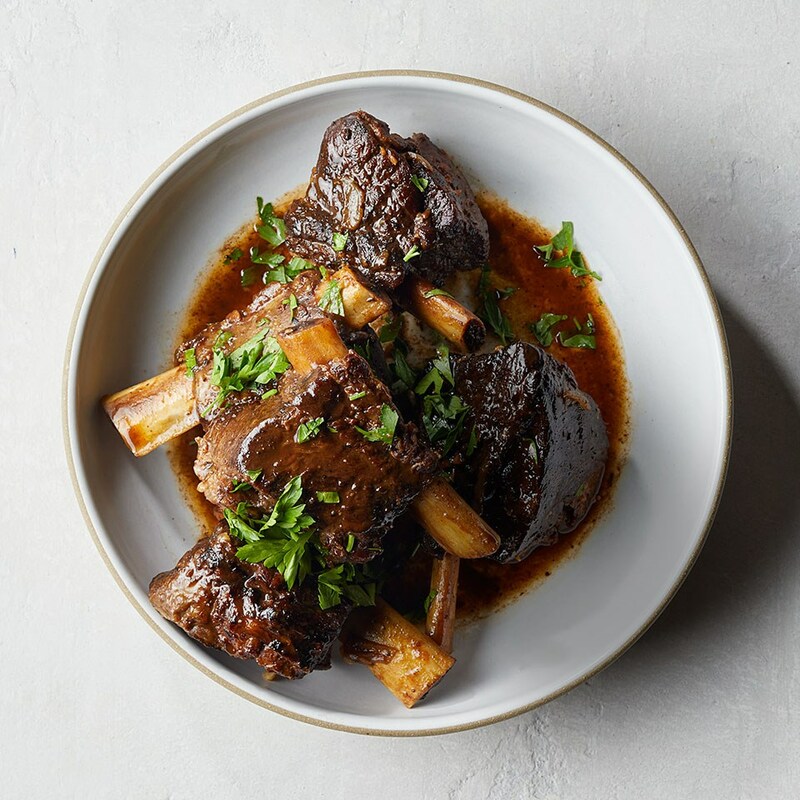 You might not expect to see tomato paste in a recipe for short ribs, but as the beef slow-cooks, the tomato paste adds incredible depth to the sauce. 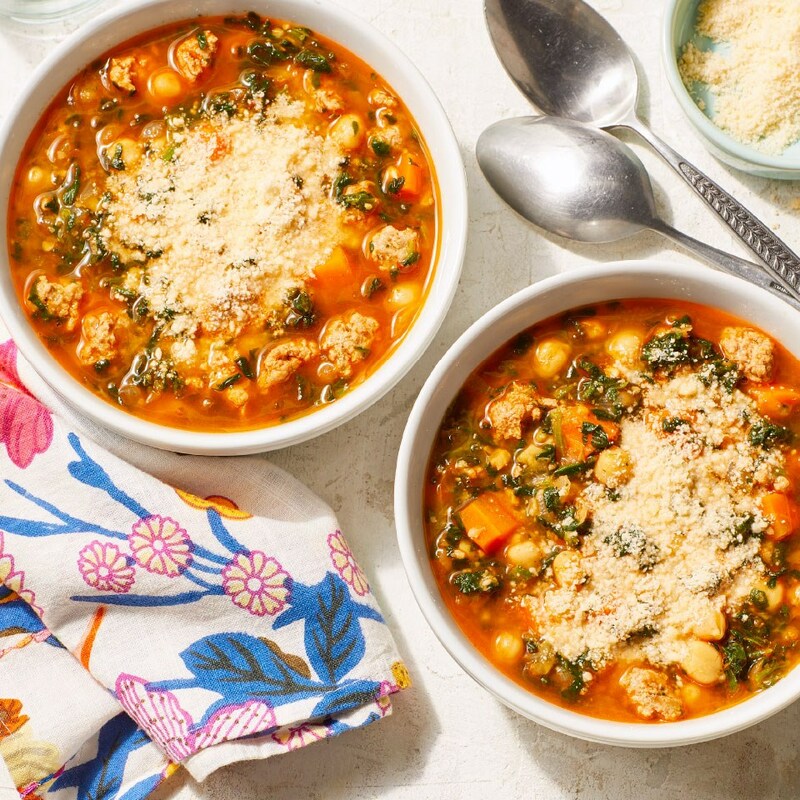 In this spinach and chickpea stew recipe, tomato paste helps to build the savory flavor so less salt is needed. 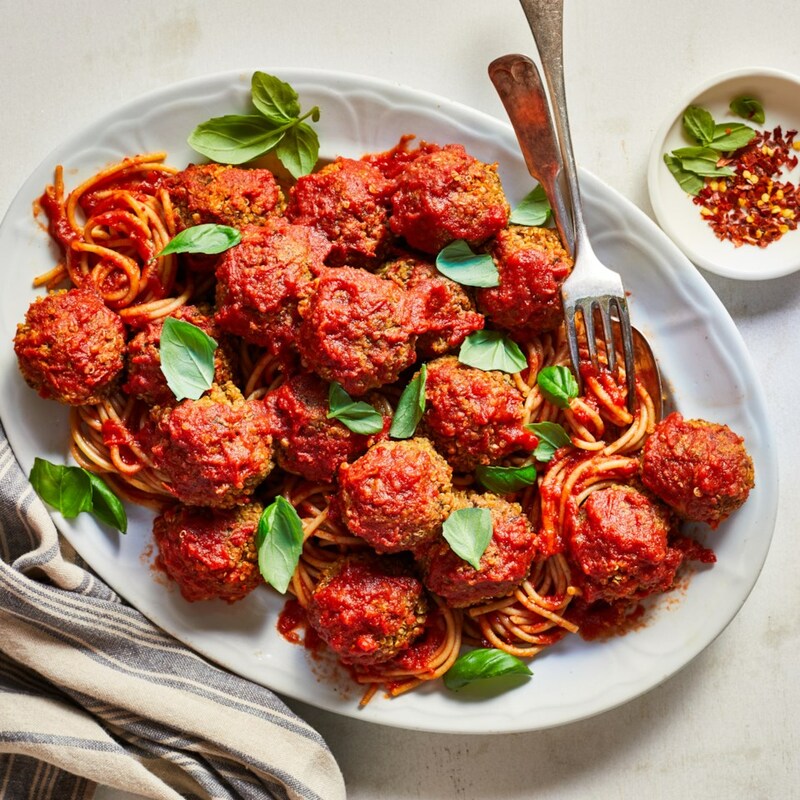 From the picture, you'd assume the tomato paste is used in the tomato sauce that tops these tasty vegan meatballs, but think again. Here, tomato paste is used in the meatballs themselves. Use this strategy in other recipes like meatloaf, regular meatballs or burgers to bump up the flavor. While we love the convenience of tubed tomato paste, for some recipes it does make more sense to buy the can. Here are some tasty recipes that call for a whole can of tomato paste. This recipe shows how easy it is to make flavorful tomato soup when you reach for a can of tomato paste. Adding cheese tortellini helps to make this a meal. Want an even quicker tomato soup? 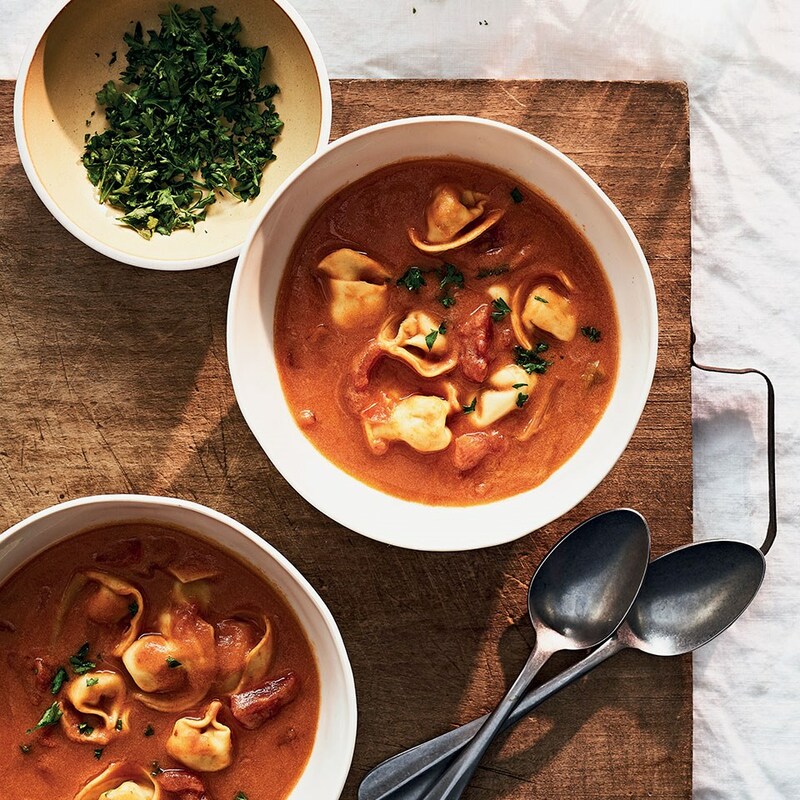 Try this 5-minute recipe for Quick Creamy Tomato Cup-of-Soup. Make an easy tomato sauce from scratch using a combination of canned tomato sauce, canned tomato paste and a mixture of Italian herbs. 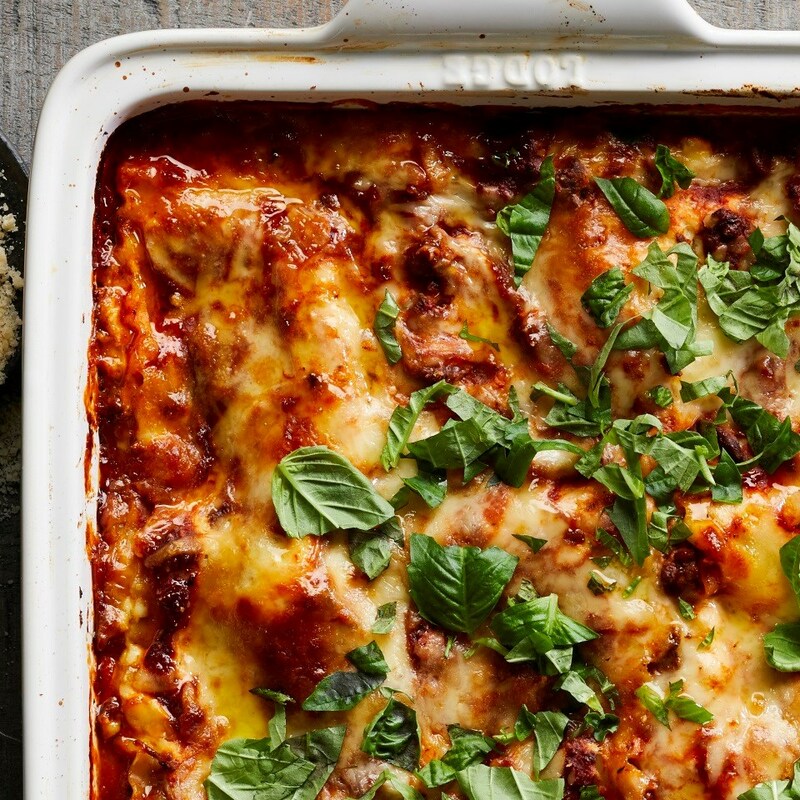 Then layer it in a casserole dish with other lasagna essentials—noodles, ricotta, mozzarella, Parmesan and basil—and enjoy! 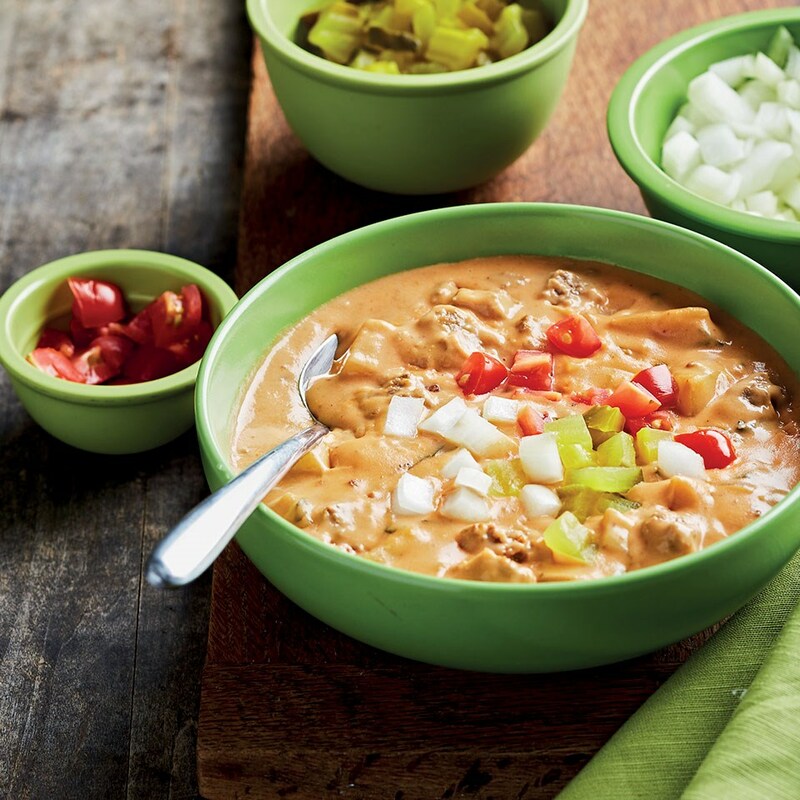 This creamy soup is reminiscent of a cheeseburger, ketchup included! We achieve that rich tomato flavor and still keep the sodium in check by using a whole can of no-salt-added tomato paste, plus just a little ketchup. 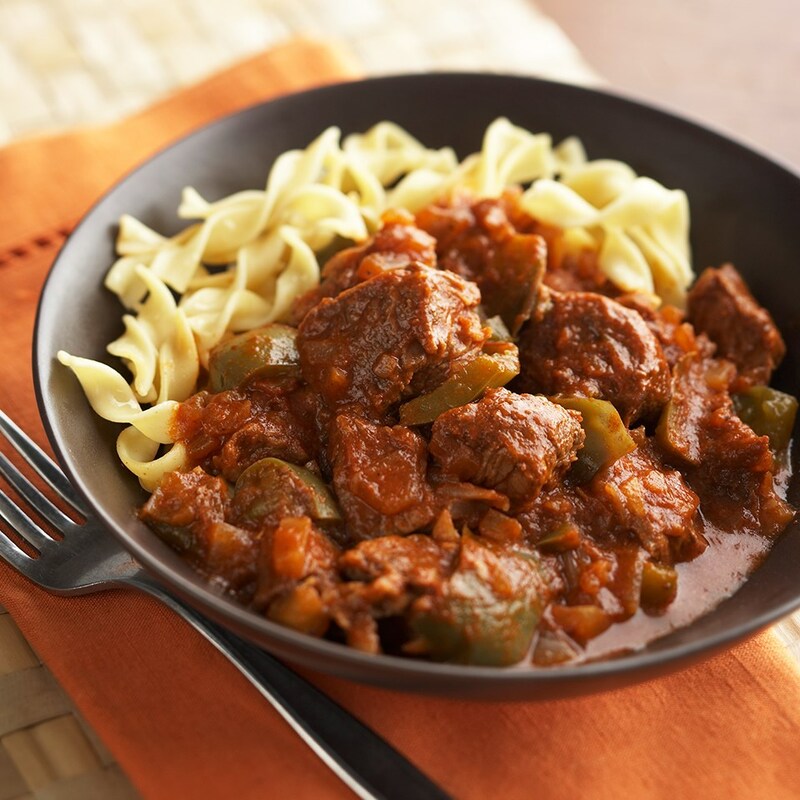 This simple slow-cooker recipe uses a whole 6-ounce can of tomato paste to create the saucy base of this hearty dish. 1. Place a layer of parchment paper on a large plate. 2. Using a 1-tablespoon measure (or just use a spoon and eyeball it), scoop out any remaining tomato paste onto the parchment paper. 3. Pop the plate in the freezer for about an hour or until the tomato paste is firm to the touch. 4. Store the tomato paste balls together in a freezer bag or tightly sealed container and you'll always be ready when a recipe calls for tomato paste!